Medical marijuana uses the marijuana plant or chemicals in it to treat diseases or conditions. It's basically the same product as recreational marijuana, but it's taken for medical purposes. 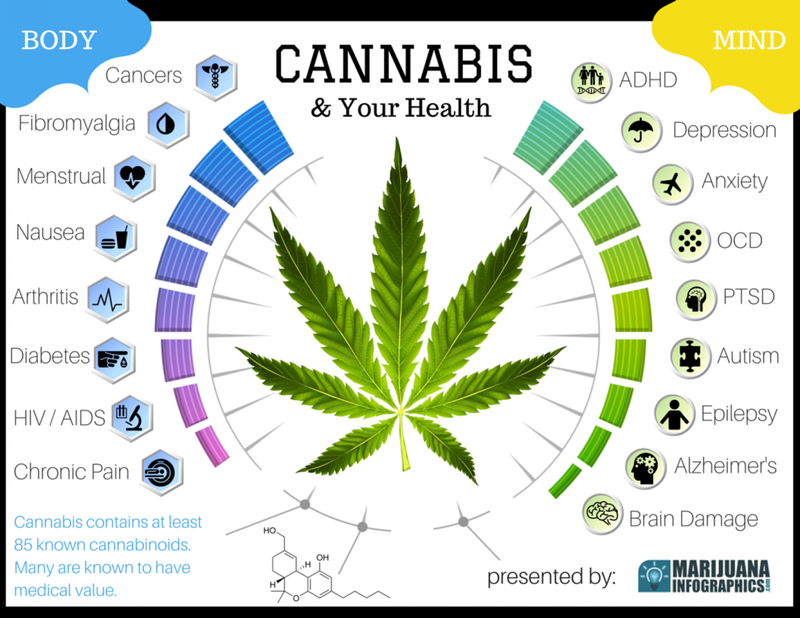 The marijuana plant contains more than 100 different chemicals called cannabinoids. Each one has a different effect on the body. Delta-9-tetrahydrocannabinol (THC) and cannabidiol (CBD) are the main chemicals used in medicine. THC also produces the "high" people feel when they smoke marijuana or eat foods containing it. Medical Marijuana: What Does It Treat?